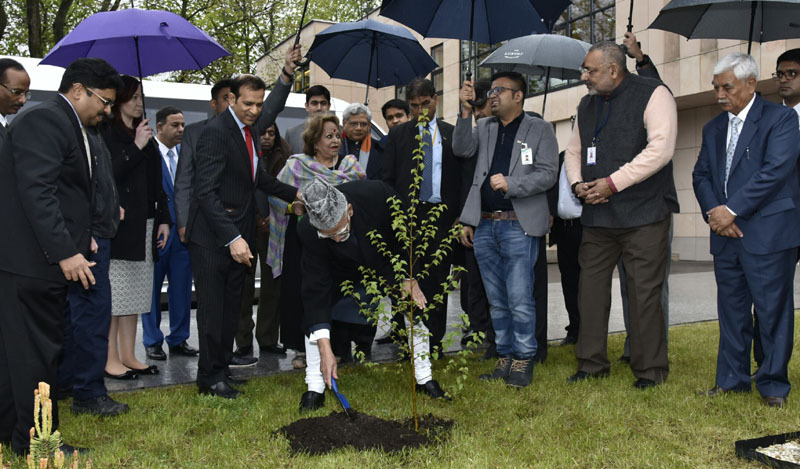 The Vice President of India, Shri M. Hamid Ansari planting a sapling at the premises of Embassy of India Complex, in Warsaw, Poland on April 28, 2017. 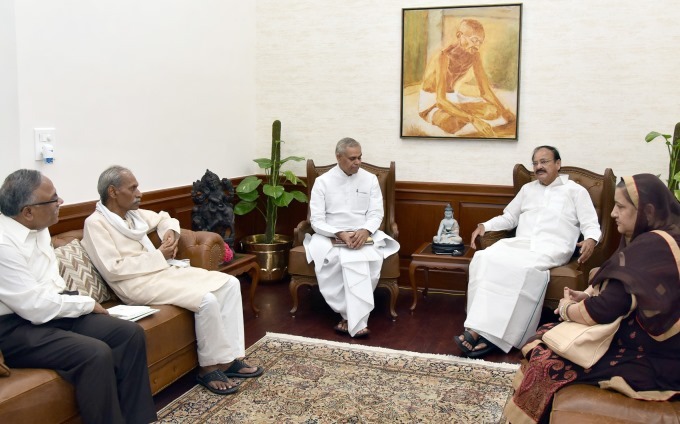 The Minister of State for Micro, Small & Medium Enterprises, Shri Giriraj Singh and Smt. 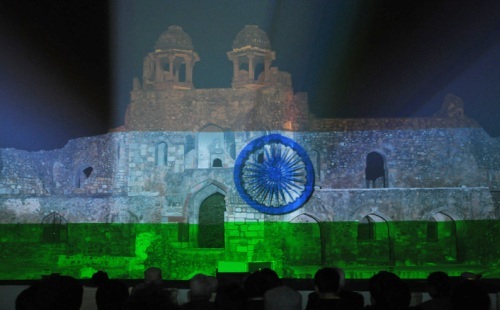 Salma Ansari are also seen. 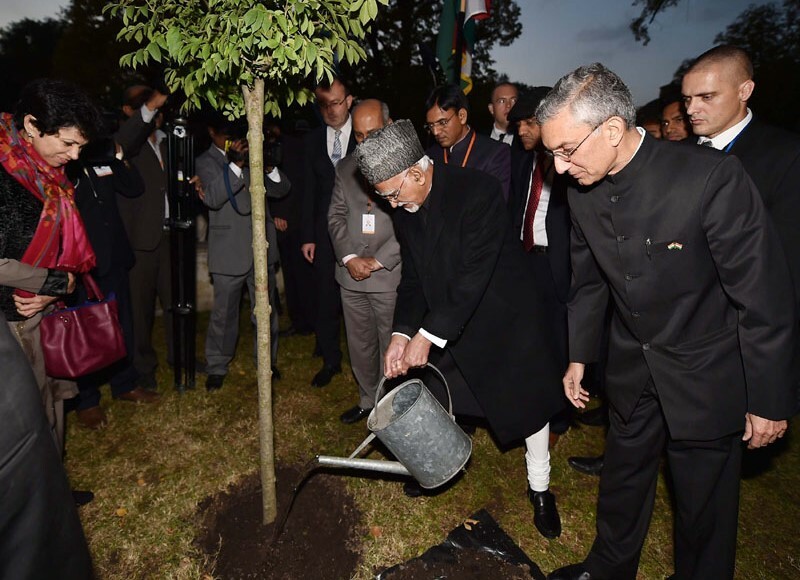 The Vice President of India Shri M. Hamid Ansari planting sapling near the bust of Rabindranath Tagore at the Tagore Street, in Balatonfüred, Hungary on October 16, 2016. 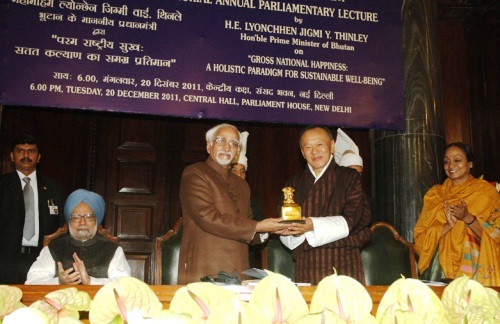 Vice President of India Shri Mohd. 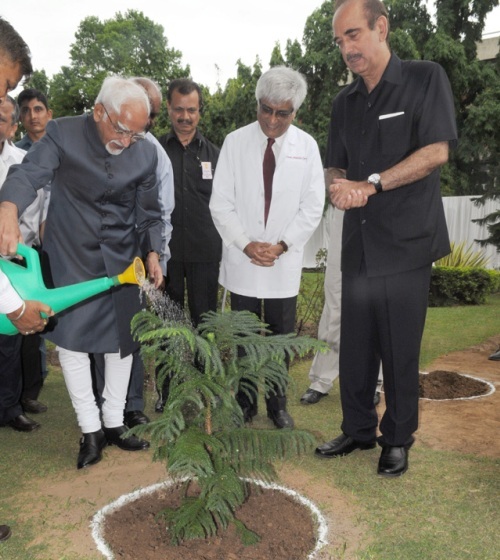 Hamid Ansari planting a sapling during his visit to Post Graduate Institute of Medical Education & Research on the occasion of its 51st Foundation Day at Chandigarh on July 06, 2013. 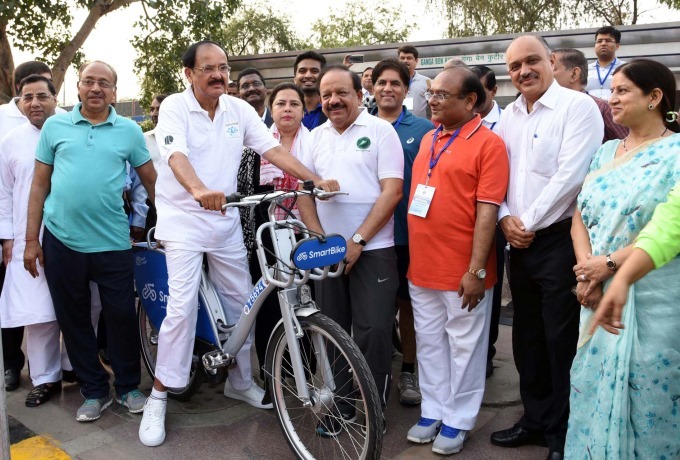 Union Minister for Health and Family Welfare, Shri Ghulam Nabi Azad is also seen. The first week of July is celebrated as Van Mahostav!